Mansfield Mortgage is your local expert on mortgage pre-approval in Vermont. Our mortgage loan officers have years of experience helping homeowners receive the mortgage pre-approval letter they so desire. No matter the situation, from perfect credit to imperfect credit, we will work to get you on the road to pre-approval! Before you can be pre-approved for a mortgage loan you must be pre-qualified. The pre-qualification process consists of our mortgage loan officers asking a line of questions that will help to identify your individual situation and decide on the mortgage loan best suited to your needs. 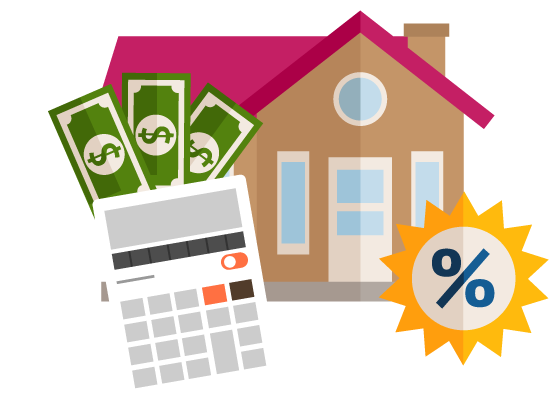 The pre-qualification process is used to determine how much prospective homebuyers can actually afford to spend on their new home. Once the letter of pre-qualification if received homeowners can begin the pre-approval process. Every individual pre-approval process may be slightly different but our loan officers will usually work through five main steps in checking your individual information and background. The mortgage pre-approval process completes each of the main checkpoints for full approval, except for the appraisal and title search. Mortgage pre-approval will put you in a much stronger position for negotiating a position and is the completion of a major step in the home buying process.